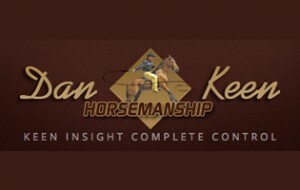 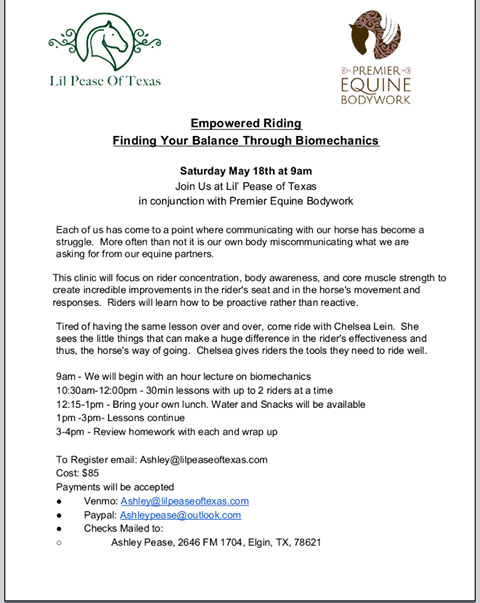 Lil Pease of Texas and Premier Equine Bodywork are holding an “Empowered Riding: Finding Your Balance Through Biomechanics” Clinic on Saturday, May 18 from 9AM- 5PM at Lil’ Pease of Texas equestrian center at in Elgin, Texas. 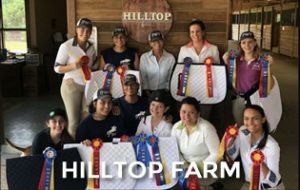 Chelsea Lein will be the instructor. 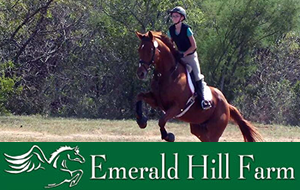 The cost is $85 per rider. 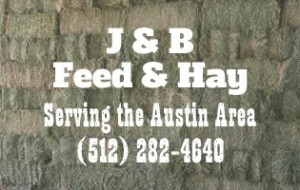 To register, email ashhley@lilpeaseoftexas.com or see their Facebook event page here.